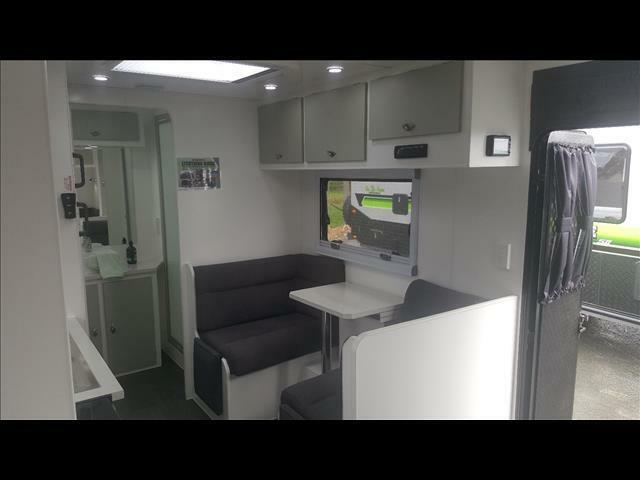 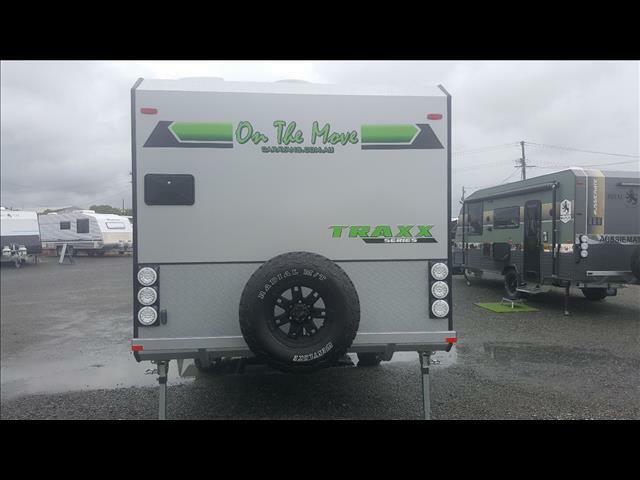 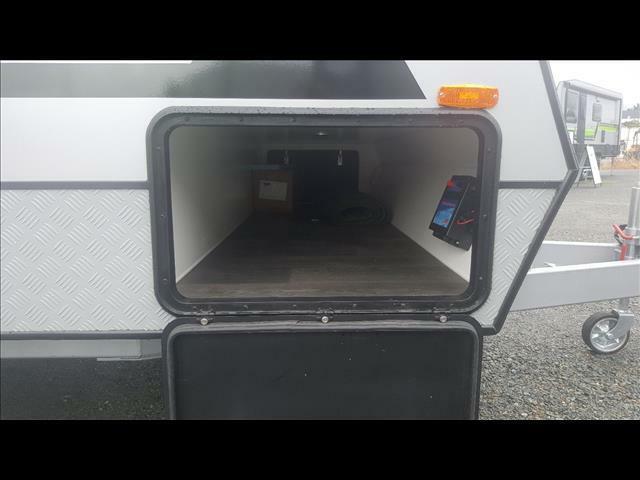 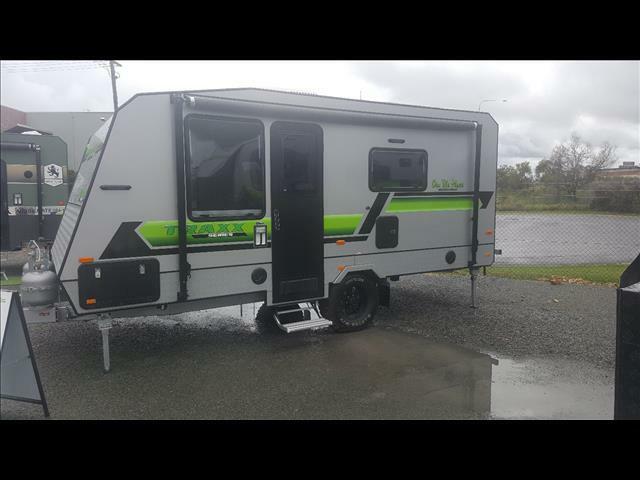 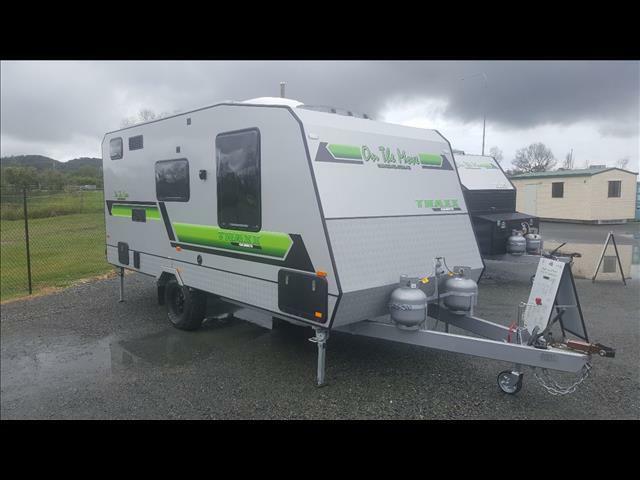 2018 On The Move Caravans TRAXX Semi Off Road caravan. 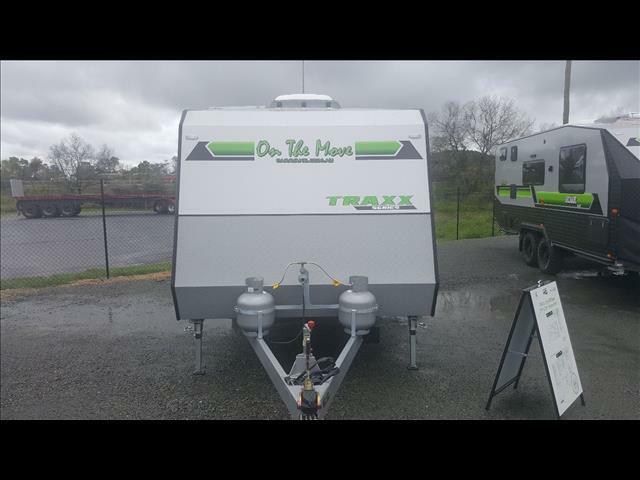 Easy to tow and store 17&apos;6 single axle caravan built with On The Moves off road DNA with out the big off road suspension. 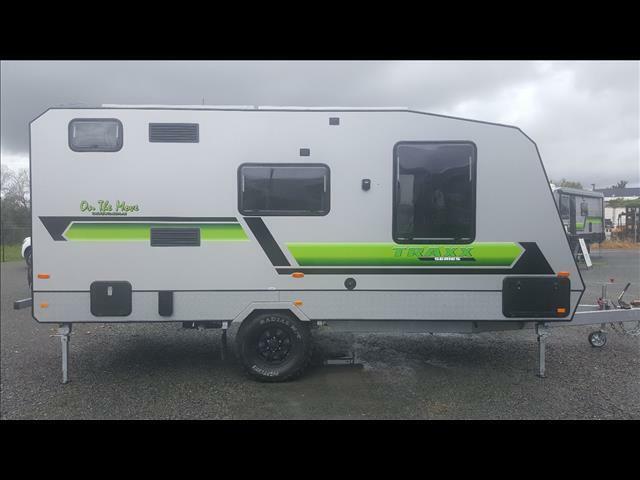 This caravan starts at just $59990*. 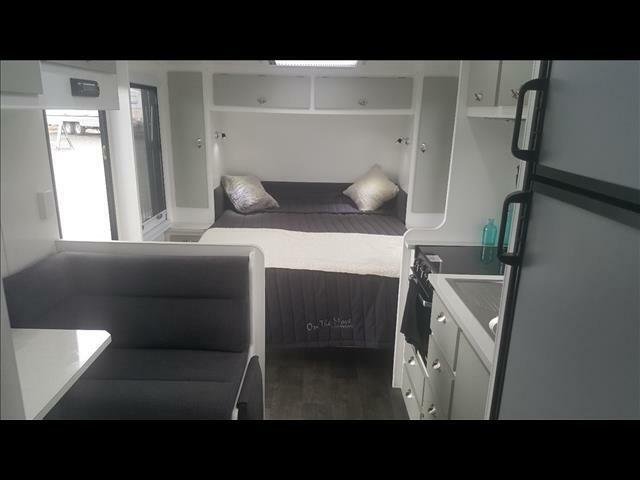 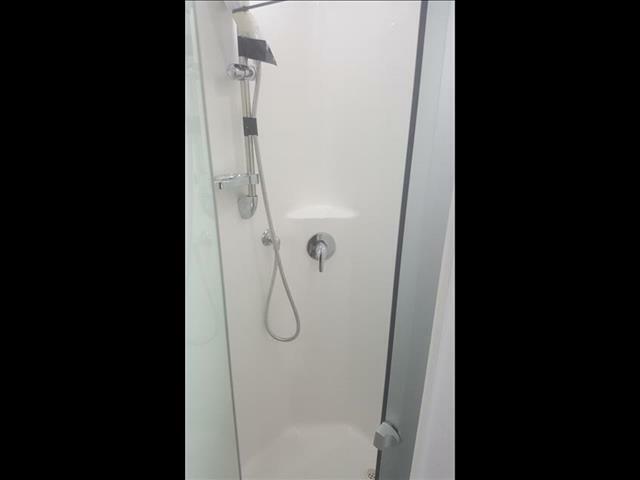 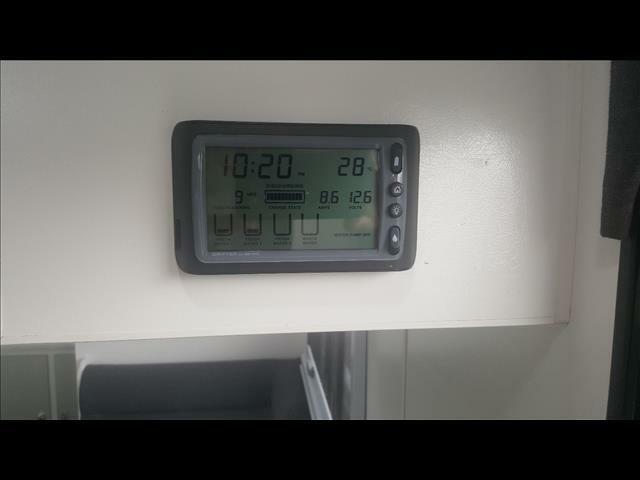 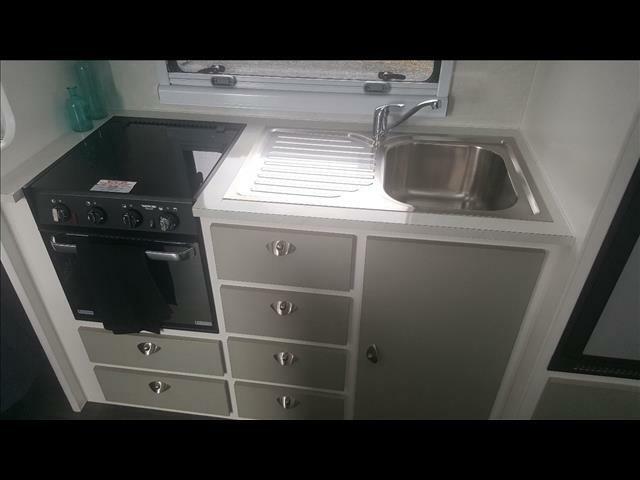 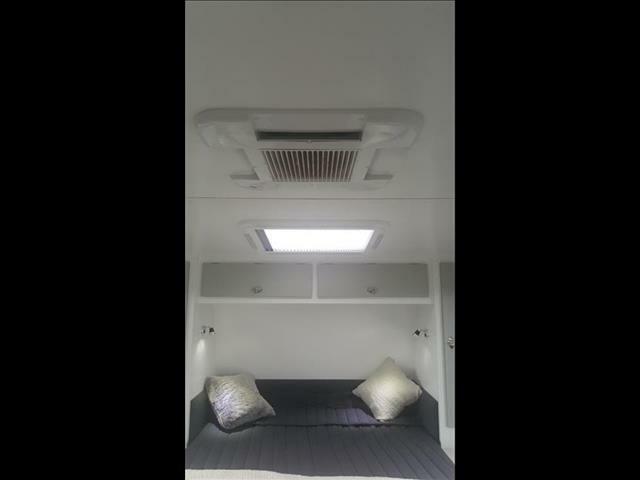 A quality caravan with all the extras you would expect to find in a much dearer unit. 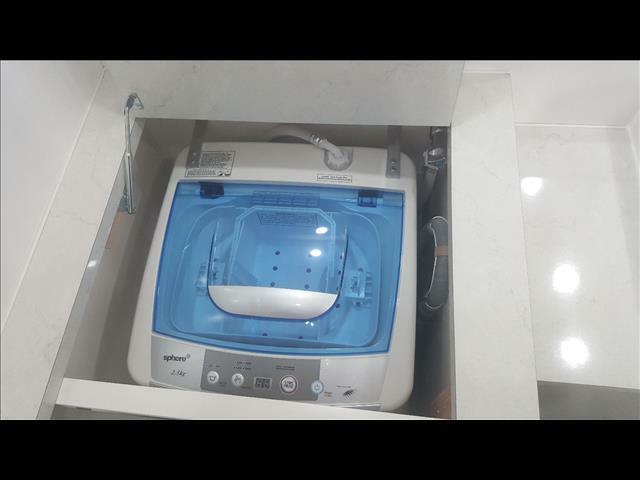 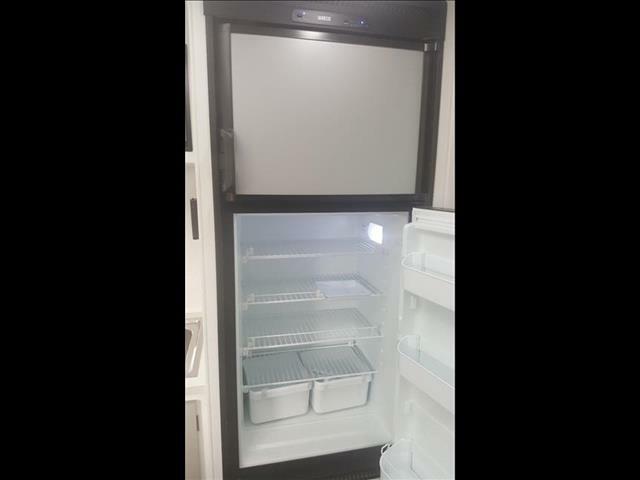 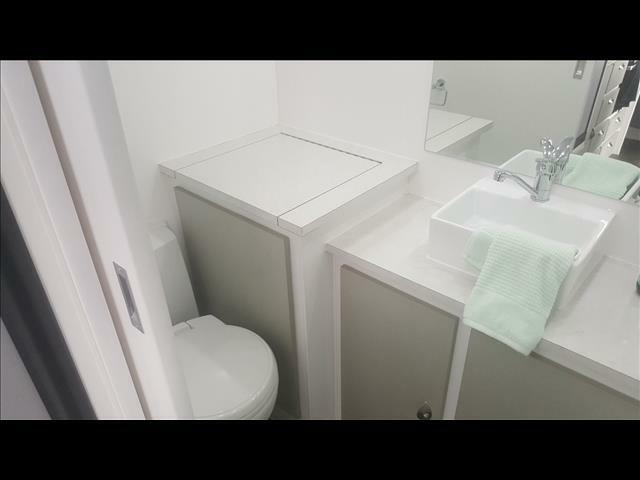 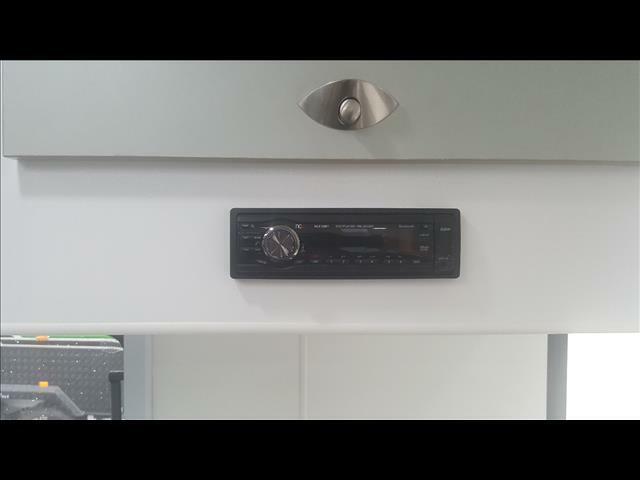 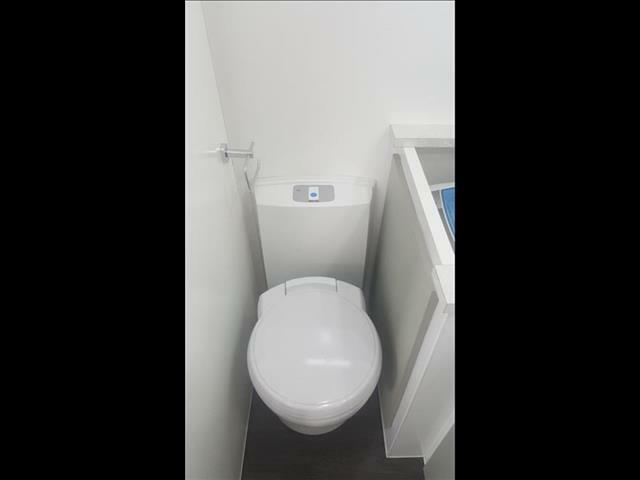 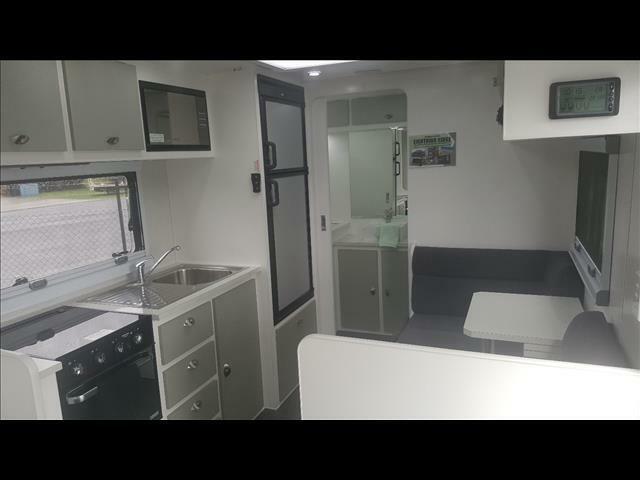 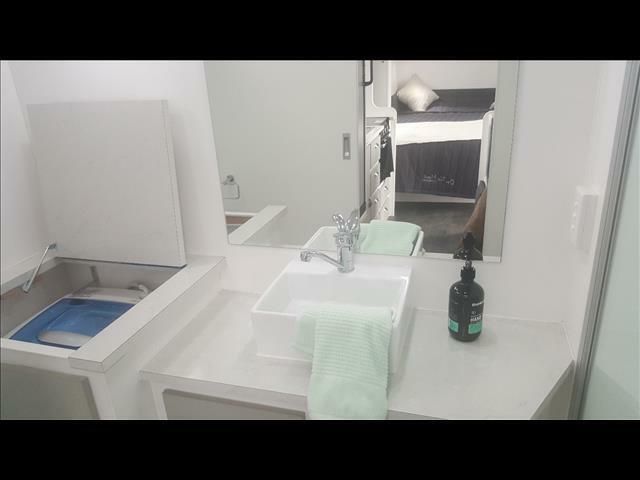 Inside you will find quality inclusions like laminate benchtops, heavy duty vinyl floor coverings, air conditioning and a cooktop with a range hood. 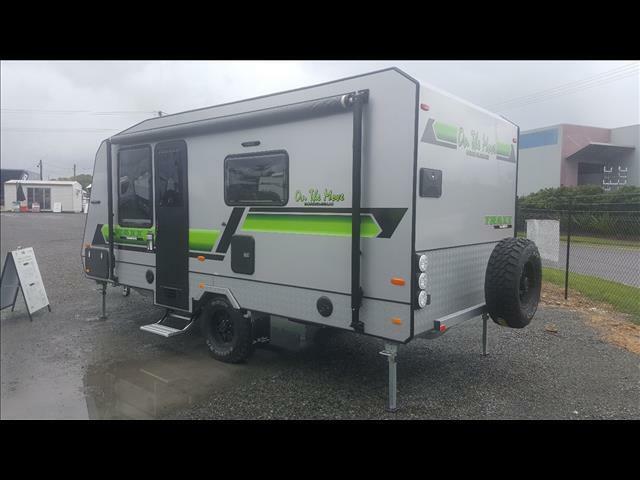 Outside is finished off with a quality German sourced Dia-Bond composite wall, with 15" alloy wheels and all terrain tyres and a 2&apos; chassis raiser. 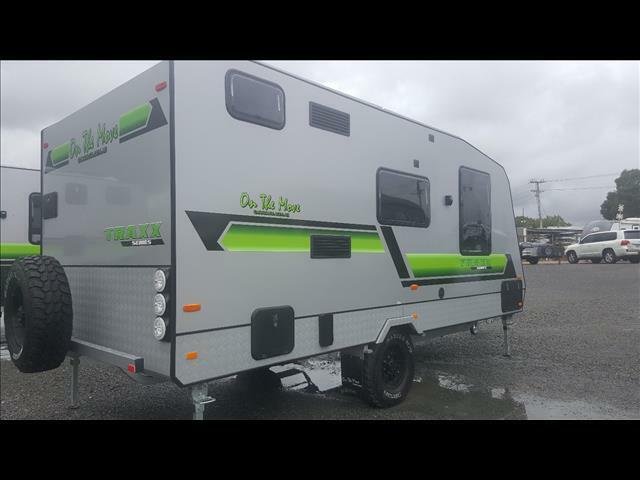 Call us today and let us help you with your next new caravan.